“People say teens don’t read…I have some evidence to suggest completely otherwise,” says Candice Faktor. Wattpad has revolutionized the way novels are created and consumed. 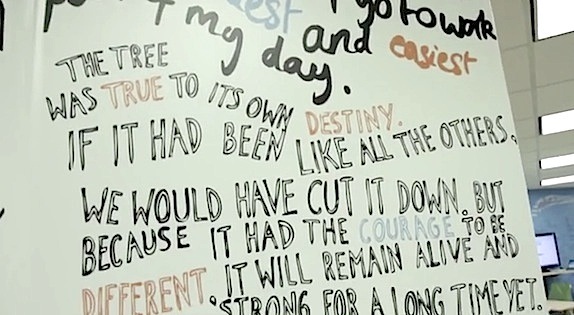 As a social platform, Wattpad offers writers an outlet to share their voice and have their stories resonate with a larger community, while allowing global access through mobile devices. 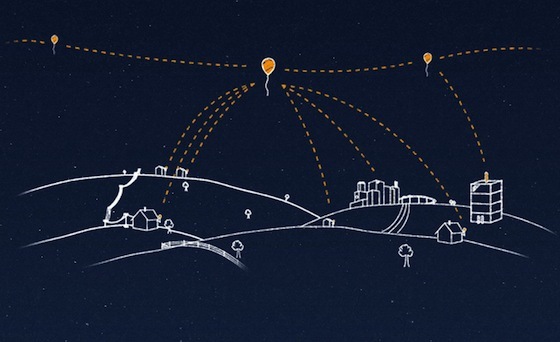 Project Loon is a network of balloons traveling on the edge of space, designed to connect people in rural and remote areas, help fill in coverage gaps and bring people back online after disasters. To know more about the project click here. 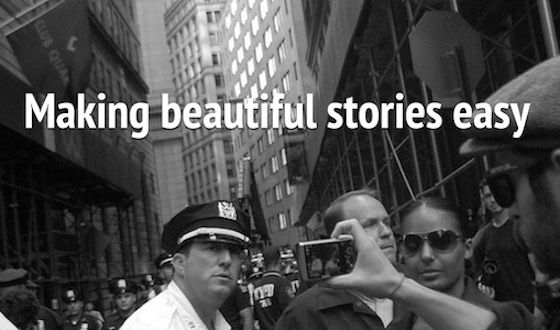 Snowfall – A new direction for online journalism. An adventure in the vein of Into Thin Air and The Perfect Storm. 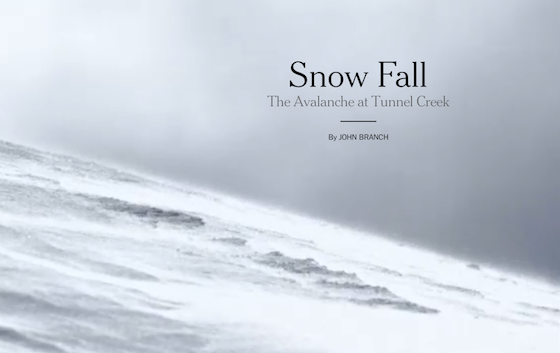 Snow Fall: The Avalanche at Tunnel Creek presents interactive features providing a multimedia digital experience for the reader as they move further through the story, with images, video, maps, moving explainer graphics and image slideshows. 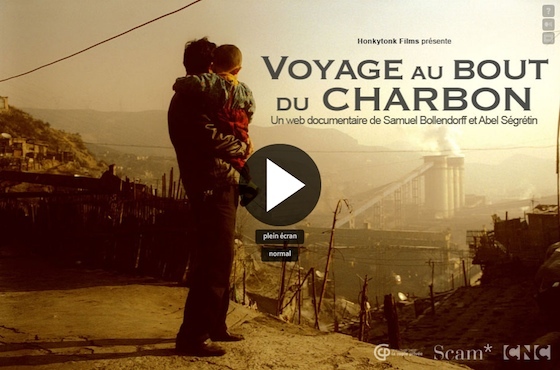 The main story is presented in chapter-style stages, with users able to choose whether or not to click on video and slideshows to explore the content further. Read also the article from Pulitzer goes to New York Times ‘Snow Fall’ journalist for further information. 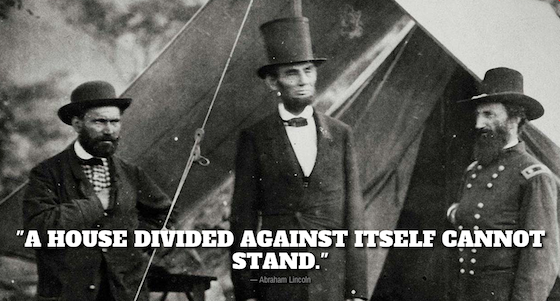 The Killing Lincoln companion site immerses viewers in the world of 1865. As the Civil War draws to a close and tensions mount between the Union and the Confederacy, we follow John Wilkes Booth as he conspires to assassinate President Abraham Lincoln. Through historical photography, newspaper archives and personal quotes and writings, viewers can explore the motivations behind the murder and the clues leading to Booth’s arrest. The site also highlights the ramifications of Booth’s actions, noting how they changed history and showing modern-day locations live on Google Street View. It approaches a moment in history as something alive and relevant, with parallels to our current time. We’re living in the golden age of television. The days of one hundred channels and nothing to watch appears to be largely a thing of the past. 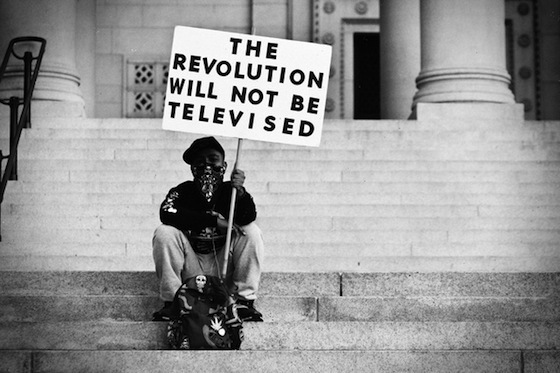 Today, TV is about choice, and for most viewers, there are more choices than ever before. We are watching more TV in more places – according to a recent Nielsen report among the 289 million U.S. TV owners, 119 million own four or more television sets, indicating the TV is more than ever the device of choice for consuming video content. 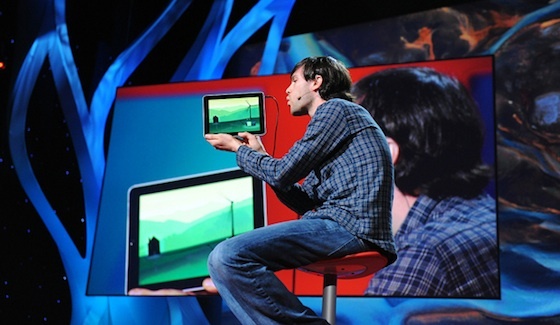 Not only are devices better – both big and small screen – but inexorable changes have occurred in the way TV is watched. 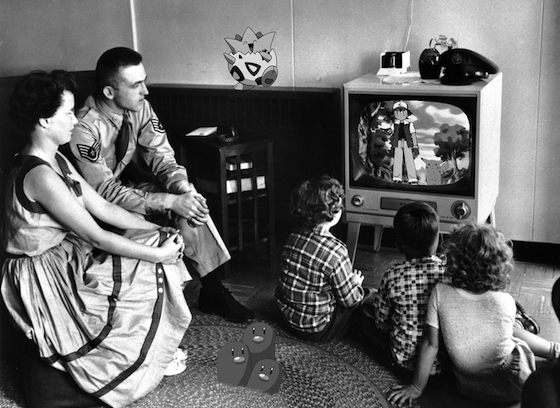 Through innovations in time shifted TV and TV everywhere, changing viewing behavior make it impossible to think about watching TV in the “old way” any more. These figures only begin to tell the story. The real story is that thanks to the power of choice, the one-size-fits-all content profile no longer describes any individual very well. With a higher volume of studio content more available than ever before, consumers as well as service providers are having a hard time keeping up. Most consumers subscribe to a television service provider – 52% have cable, 33% have satellite subscriptions and only 9% viewing broadcast TV over the air. This includes most users who watch video from alternate sources, including streaming video from providers like Netflix, and from up and comers like Amazon, Google and Apple. 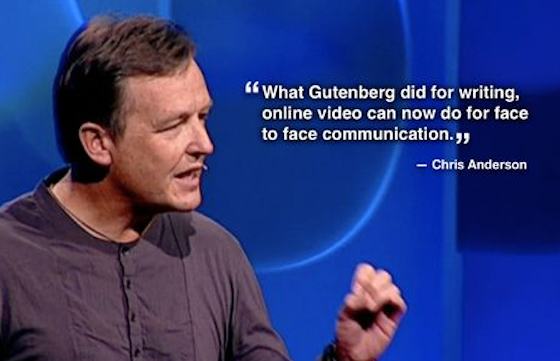 Broadcast video, together with on-demand content, comprises a dizzying array of choices – so many in fact that content a viewer might want to watch is easy to overlook due to information overload. The next big challenge for service providers is being able to offer customers more context around their choices, and therefore, better methods for content discovery. With the average American now spending 144 hours a month watching television in the home, almost 6 hours of time watching online video and about 5 hours watching video on mobile devices, improvements in content search, recommendations, and personalization, can drastically unify and improve the subscriber experience. Better methods of content discovery enable every subscriber to tailor their cable experience, and to consume content and interact with their service provider in a way that makes the most sense within the context of their lifestyle.